If you haven’t heard or read about the “new study” out of France that says rats who ate Roundup Ready corn grew tumors yet, click here. The study has been quickly criticized and put into serious question, not only by GMO advocates, but some anti-GMO groups have admitted its shortcomings. 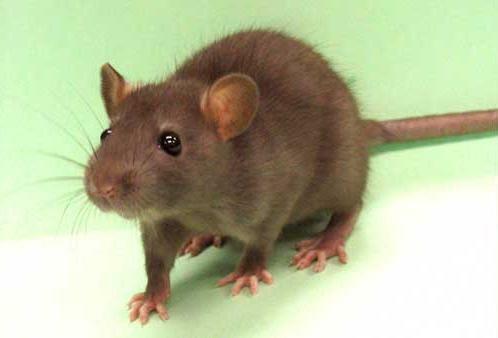 First off, the researchers used a breed of rodent that is prone to tumor development. Secondly, they used small and unequal sample sizes in the experiment and the group also failed to make all the control data available. Something smells like a…you know what. This entry was posted in News and tagged corn, GMO, Science, Study.